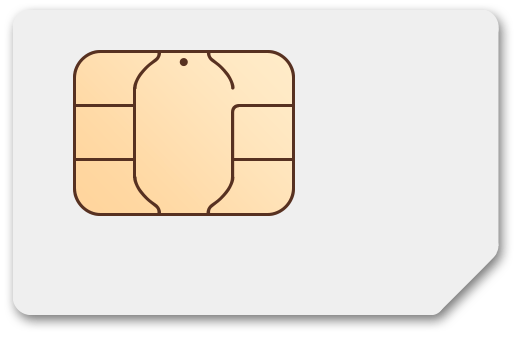 Ultra Mobile Standard SIM, 5 PinZoo Points, and FREE SHIPPING! Ultra Mobile SIM Kit: Includes a Free 3-in-1 SIM Card and 2 Months of $19/mo Plan for Only $35, 25 PinZoo Points, and FREE SHIPPING! Unlimited to 60+ destinations. $5 rollover roaming credit. 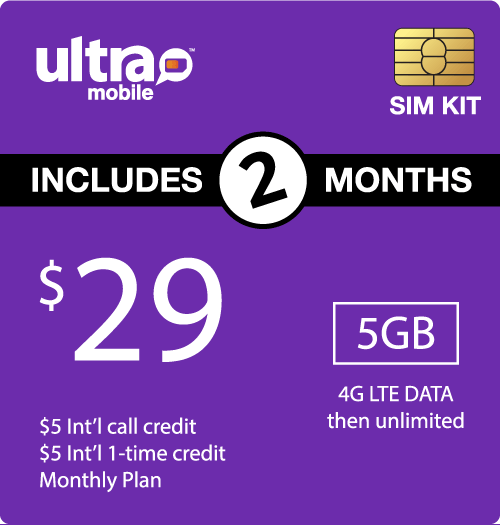 Ultra Mobile SIM Kit: Includes a Free 3-in-1 SIM Card and 2 Months of $29/mo Plan for Only $40, 35 PinZoo Points, and FREE SHIPPING! Unlimited to 60+ destinations. $2.50 call anywhere credit. Ultra Mobile SIM Kit: Includes a Free 3-in-1 SIM Card and 2 Months of $39/mo Plan for Only $60, 45 PinZoo Points, and FREE SHIPPING! Unlimited to 60+ destinations. 1,000 free minutes to 15 destinations. $2.50 call anywhere credit. 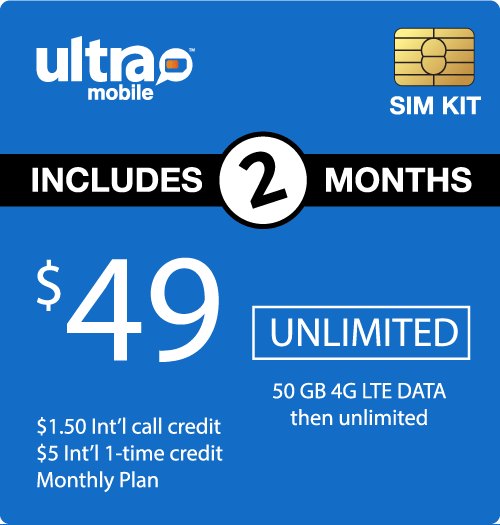 Ultra Mobile SIM Kit: Includes a Free 3-in-1 SIM Card and 2 Months of $49/mo Plan for Only $80, 55 PinZoo Points, and FREE SHIPPING! The Ultra Mobile® logo and the Ultra Mobile® product images are registered trademarks of Ultra Mobile®. PINZOO is in no way affiliated with Ultra Mobile® or any other entity for which a logo or name may be present. PINZOO refers to these logos and or names solely for the purpose of demonstrating the products and or services that it resells.